There was no immediate explanation as to why the attorneys, who include lead lawyer Motonari Otsuru, were quitting Carlos Ghosn's defence team. 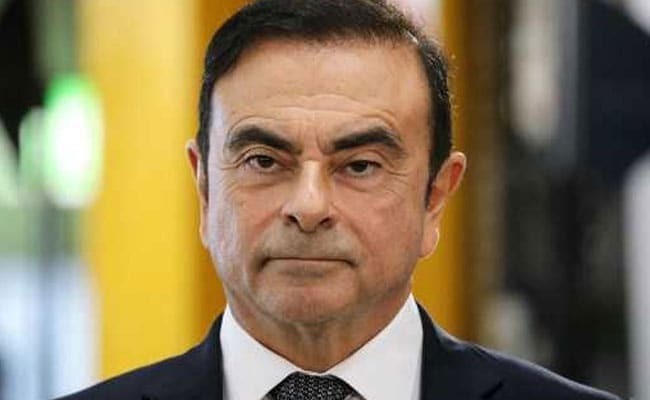 Carlos Ghosn allegedly under-reported his income and attempted to shift losses to his employer's books. A brief statement said only that "today Otsuru and (Masato) Oshikubo submitted letters of resignation to the court as the defence lawyers for the case of Mr. Ghosn".